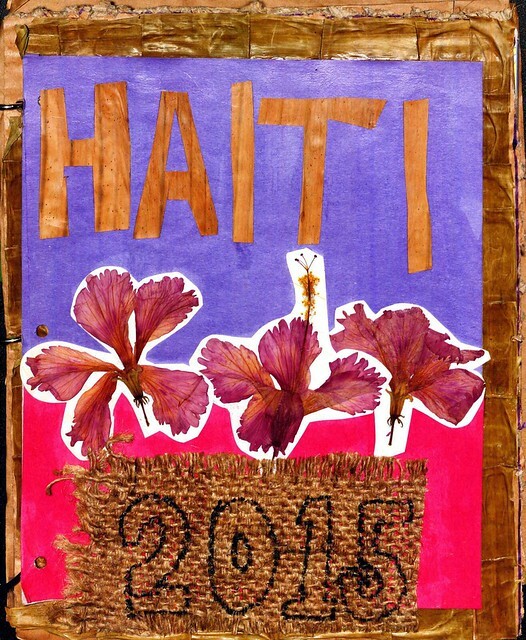 From January-April 2015, Student Media Grant winner Diana Juárez-Sánchez led a home garden project in Haiti. This initiative empowered rural families through training and education, equipping them with the knowledge necessary to sustain their gardens which, in turn, enabled them to provide food for their families. Diana Juárez-Sánchez is a student in Texas A&M University’s Department of Agricultural Leadership, Education, and Communications. The Student Media Grant is funded by the Howard G. Buffett Foundation and administered by the Center on Conflict and Development at Texas A&M University. It awards $5,000 to students interested in using innovative methods to chronicle issues in fragile and conflict-affected nations. More details and application instructions regarding the Student Media Grant are available here.